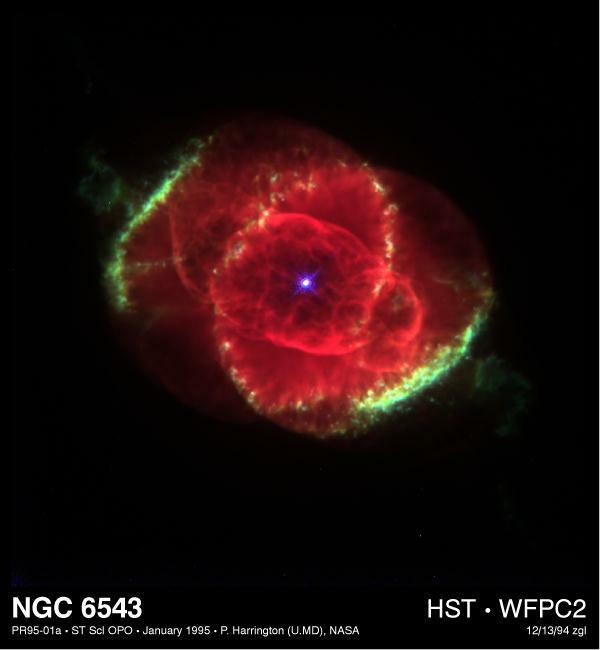 The picture was taken by the NASA Hubble Space Telescope of the "Cat's Eye Nebula", an exploding star 3,000 light years away. It is also mentioned (Nasa Site) that this represents a dying star which inevitably is the awaiting faith of our own solar system which the holy Quran speaks of as the day when the Sky is torn apart. It would be like a Red Rose like ointment. As Mentioned in the holy Book the Quran over 1,400 years ago; Indeed a favor for us to contemplate and dwell upon. The new science has proven that the water covers 71.111 % of the earth, while the land covers 28.889 % . We will find what Allah said in His Holy Book 14 century ago that the ratio of water on earth is 71.11111111111%, and the ratio of landmass is 28.88888888889%,add them together and you will get 100%, and these are the real ratios of the Water and landmass on earth. Is this a coincidence? Who taught prophet Mohammad all this? Allah, the AllMighty taught him this. This is but a few of the scientific miracles of the Quraan. There are many more miracles in the field of numbers, astronomy, space, medicine, geology, engineering, mind, etc.